STOP BY OUR NEW WEAVERVILLE OFFICE LOCATION AT 661 MAIN STREET! 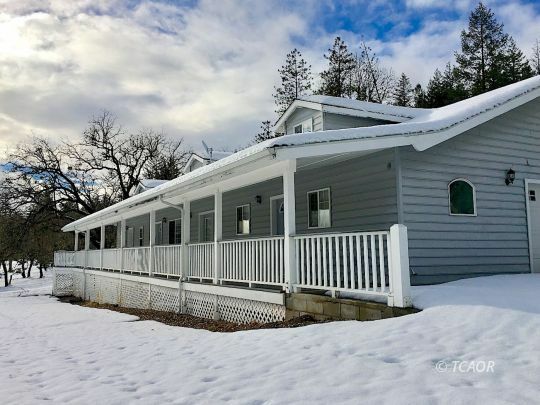 We specialize in all types of real estate including: residential, homes, cabins, investment property, second homes, commercial, land, and acreage. 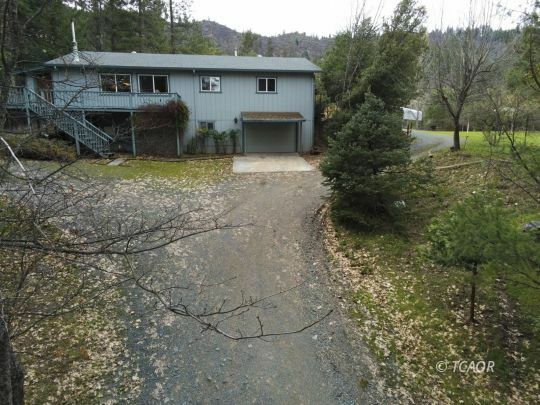 We service Weaverville, Hayfork, Junction City, Lewiston, Douglas City, Hyampom, Trinity Center, Ruth, Mad River, and more; you can search the entire Trinity County MLS right here! Our website is updated daily from the MLS and contains the most accurate and up-to-date list of available properties. 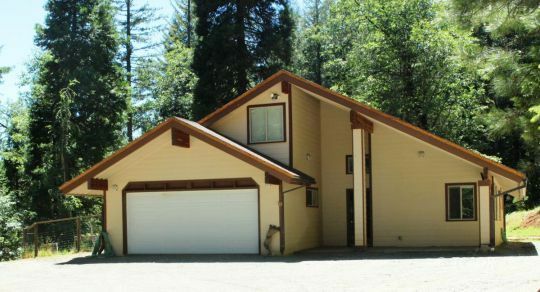 Our friendly, knowledgeable agents can help you with any property for sale in Trinity County. Whether you are looking for raw land, a cabin in the woods or an estate on the Trinity River, we will find the right property for you!